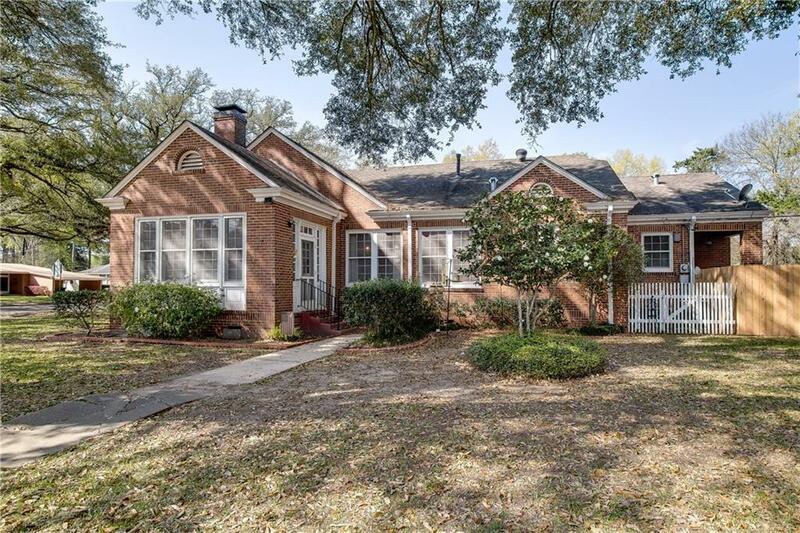 Beautiful home located on a large corner lot of Hill Street. 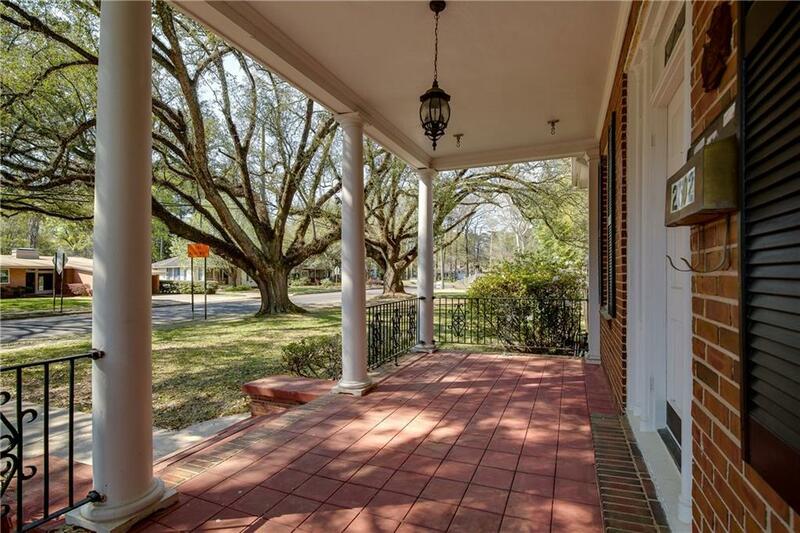 The grand front porch opens into a home which features original hardwood floors, spacious living area plus additional sunroom and formal dining room all overflowing with natural light. The spacious hallway with sitting area built in glass fronted cabinet leads to three oversized bedrooms and two baths. 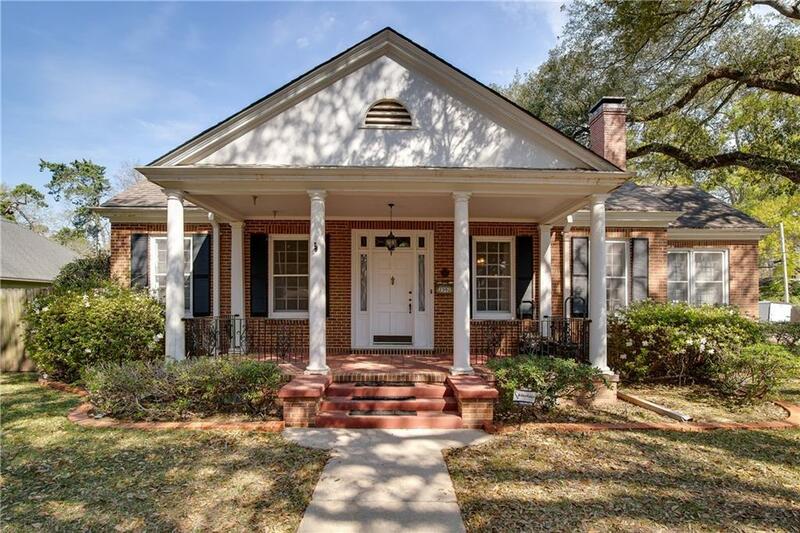 Completely renovated kitchen features custom pecan cabinetry, granite countertops, and a breakfast area with another glass front hutch built in! Sunroom also has separate entrance, great for a home office. Owner acquired a portion of neighboring lot, giving this home a yard large enough for a pool and plenty of outdoor space to entertain. Outside also features a double garage with additional storage room. 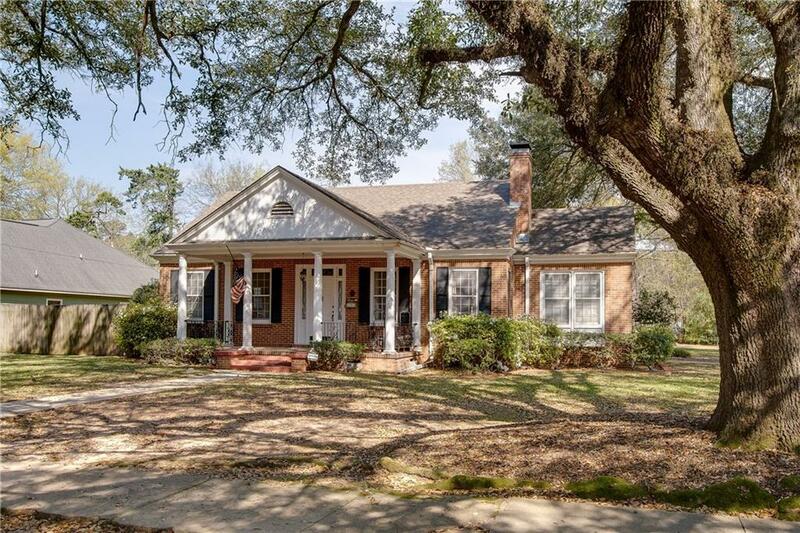 Don't miss a true garden district treasure!